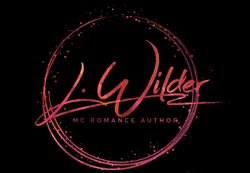 New York Times and USA Today Best Seller L. Wilder presents a new romance series where the broken find their redemption. Every man has his weakness. She was mine. The job was simple- get the girl and bring her home, but with one look, she became my obsession. The blonde, blue-eyed beauty with the sinful curves wasn't mine to keep, but I wasn't about to let her go. I was determined to have her, no matter the consequences. She was the only one who could calm the beast that raged inside of me. So, I risked everything and did what had to be done - for her. Nathan James was every girl's fantasy- rich, powerful, and hot beyond words. He saved me during my darkest hour. Like me, he was damaged, scarred by the memories of a horrible past. I saw the way he looked at me, like a predator about to take his prey, but as much as I craved his touch, I wanted something more. I wanted his heart. I'm afraid I've just exchanged one hell for another. Will their love heal the wounds of their past, or will they both remain damaged goods? 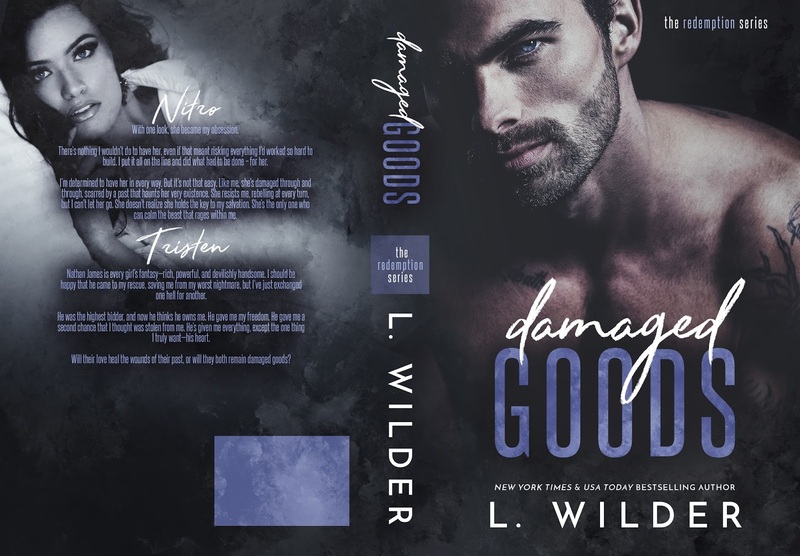 While Damaged Goods is the first in a new series, the main characters were introduced in the Satan's Fury MC series. 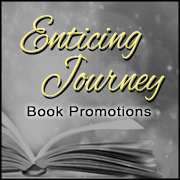 This is a full-length standalone novel filled with romance, suspense, and a lot of heart. I'm a firm believer that bad boys need love, too. 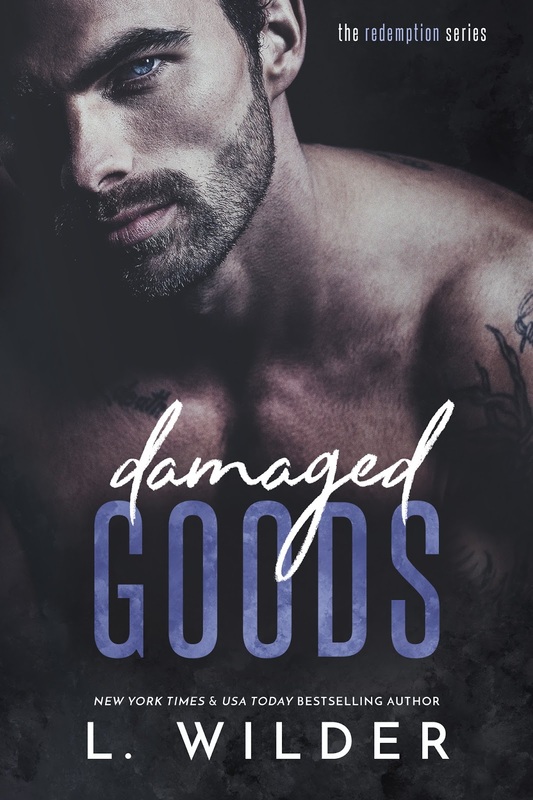 Damaged Goods is intended for mature audiences only due to the explicit language and violence.